The Doctor isn't going anywhere for quite some time, show runner Steven Moffat has a plan that will (at the very least) take them through five more years. That's Five more years of timey wimey goodness. "I thought it would last 10 years. I didn’t think it would last 10 years with BBC Worldwide trying to get me in a room to talk about their plan for the next five years! It’s going to do a minimum of 15. I mean, it could do 26!" So you're saying there's a plan.... He also continued on revealing that the BBC once came to him and explained that eventually the Doctor Who ratings would drop. But thankfully, that didn't happen. 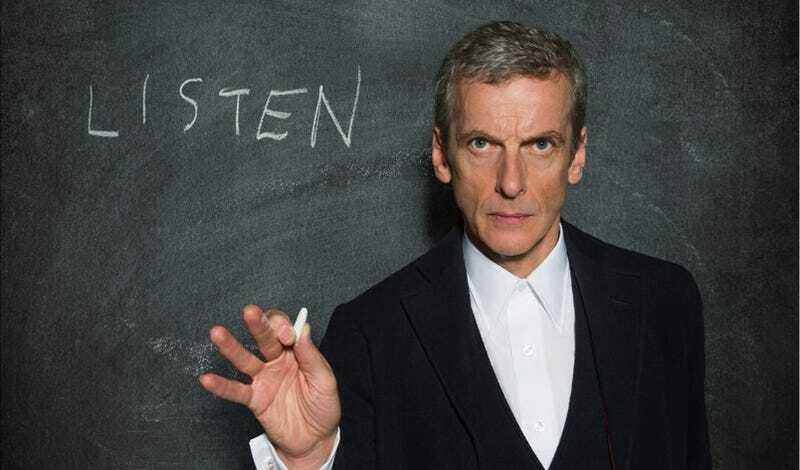 Moffat may have planned for another five years, but we've got our fingers crossed for another ten. To the Doctor!